Our small business hosted VoIP all-inclusive virtual PBX pricing plans are designed to keep your communications services bills simple and predictable. As a business VoIP system provider, we reviewed many competing services that deliver a-la-carte VoIP solutions. 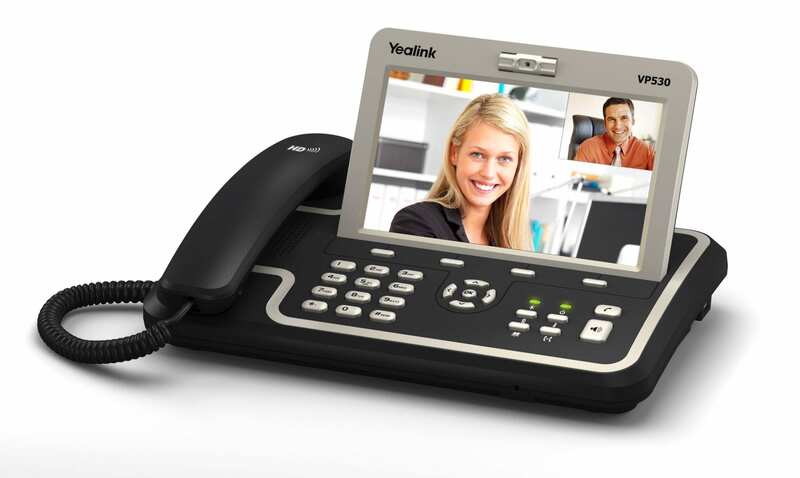 DLS Virtual PBX combines great VoIP features and solid performance into a single all-in-one hosted business phone system. We know that each business requires a customizable communications platform. 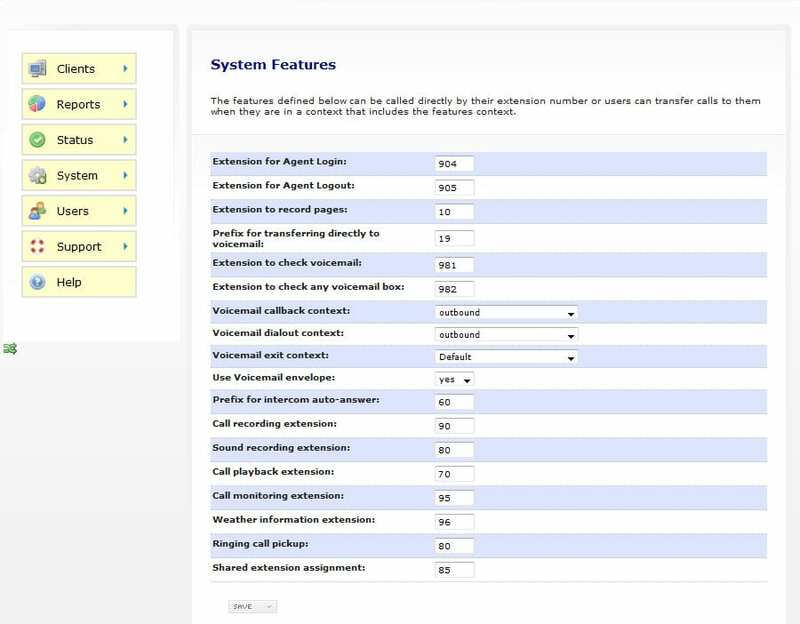 DLS’ hosted business phone system delivers an essential set of highly customizable communications tools. DLS Hosted PBX is more than simply another VoIP phone system for business. Our platform can support multiple different businesses. Unified Communications has certainly become a crowded field. Of the many VoIP Service Providers, DLS Hosted PBX proudly carries an A+ Better Business Bureau rating in customer satisfaction. VoIP providers use many different platforms to deliver service. DLS Hosted PBX packs great VoIP features and reliable performance. Of course, we believe that each business needs a custom tailored solution. Hence our hosted PBX is based on a dedicated system. Did we mention that it can support multiple different businesses? Does your current VoIP Service Provider include all these features? That is only a small part of our standard offering. We designed our Hosted PBX service to clearly stand out when compared to plans offered by other VoIP service providers. Did we mention that most clients save up to 30% on their communications with our VoIP service? Most of these savings come from not being asked to pay for each VoIP feature as an option. Our sales representatives can match hosted PBX features with your business needs. Join customers relying on the DLS as their VoIP Service Provider of choice.